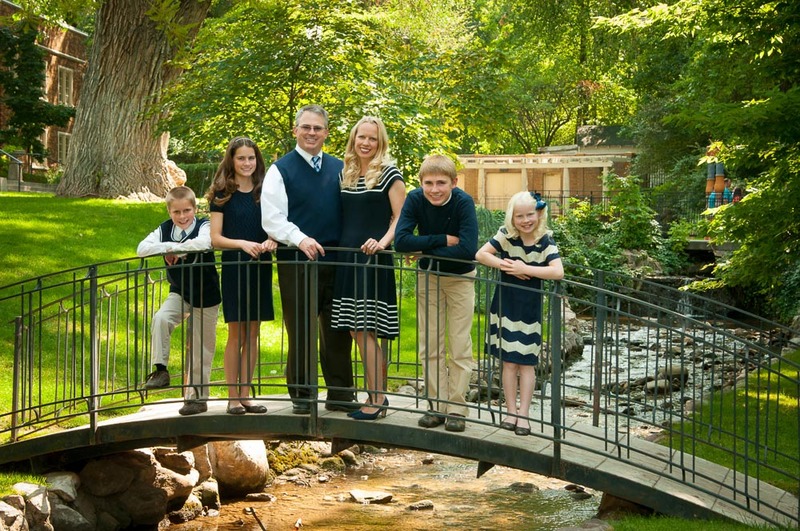 Dr Christopher Johnson has been practicing dentistry in Utah for over 18 years. He grew up in the Cottonwood area of Salt Lake City and graduated from Brighton High School. He attended both the University of Utah and Brigham Young University and graduated from the University of Colorado Dental School in 1999 with a Doctor of Dental Surgery degree. Dr. Johnson is continually educating himself on the newest dental practices, getting certificates in oral conscience sedation, dental implants and the latest in dental technology. He and his wife Janice, have four kids and they love living in Utah. 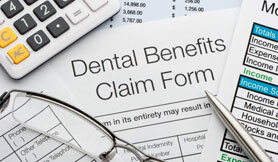 Our front office support staff is trained to help you with questions or concerns about maximizing your dental insurance benefits, scheduling, and payment options. 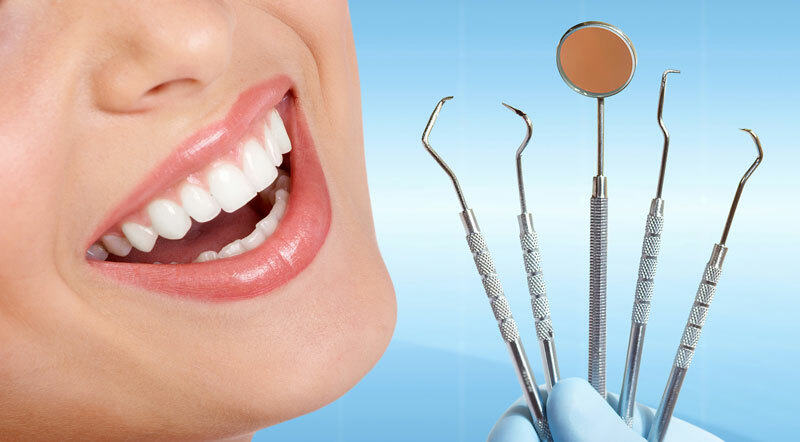 They have been working in the dental field for many years and are confident in helping our patients.